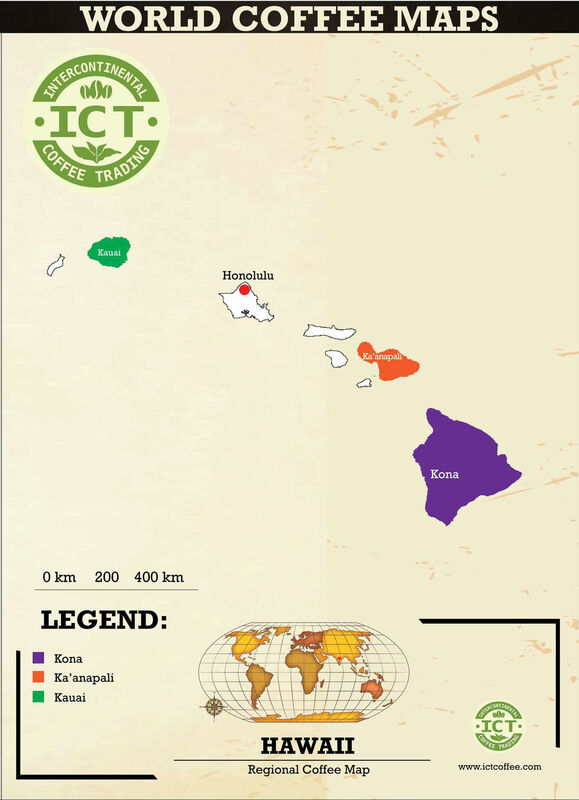 Hawaii - Intercontinental Coffee Trading Inc. PROCESSING: Most Hawaiian coffees are washed, frequently sun-dried. Some naturals from Kona are finding their way to the market. HARVEST PERIOD: October – March. ARRIVAL PERIOD: April – July. ANNUAL COFFEE PRODUCTION: 40-45,000 bags. 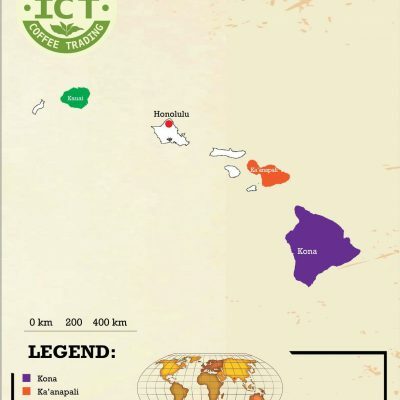 Coffee is grown on several islands, including Kauai, but it is Kona Coffee from the big island of Hawaii that most associate with Hawaii. Trees are planted in volcanic soil and receive ample shade from tropical foliage. 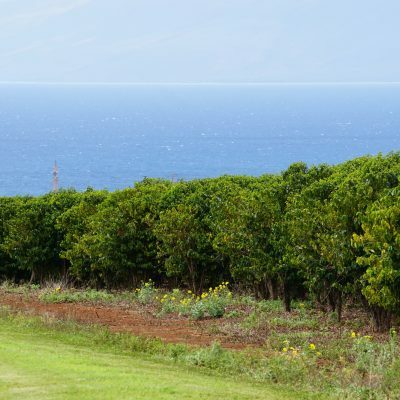 Kona coffee is typically medium-bodied and exceptionally smooth, often with subtle nutty notes. 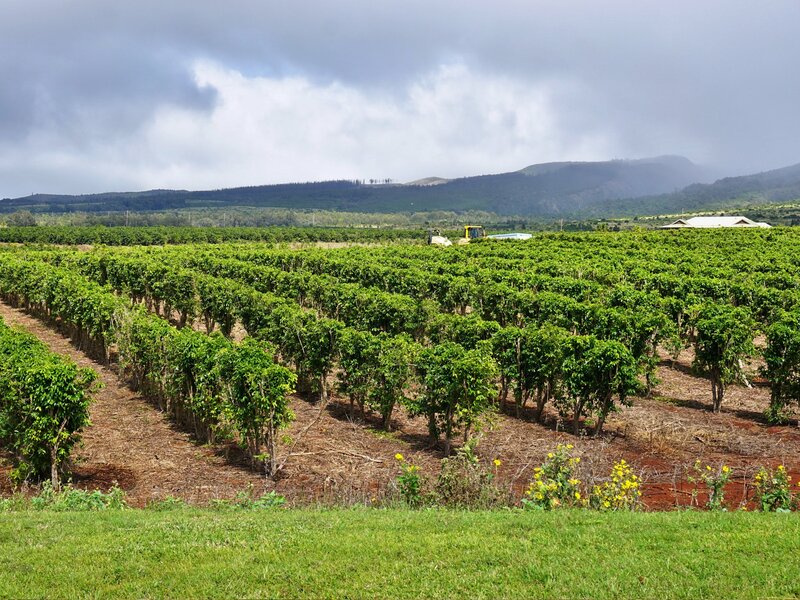 Over 600 farms produce coffee in Kona on the big island of Hawaii, mainly small holdings of less than 5 acres. Yields are high and harvesting is often done by hand, resulting in a production that is among the most expensive in the world. 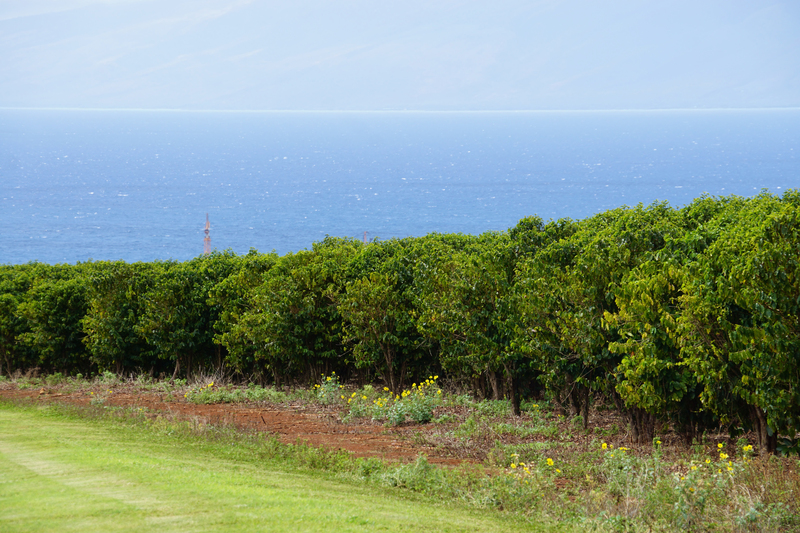 The center of Maui’s modest coffee production is Kaanapali. Coffee production is done centrally, though the plot is individually owned. 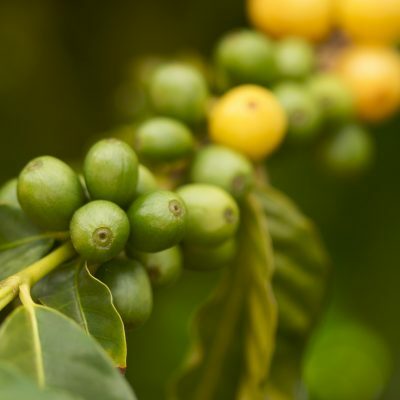 Peaberry coffees from Maui are especially prized. 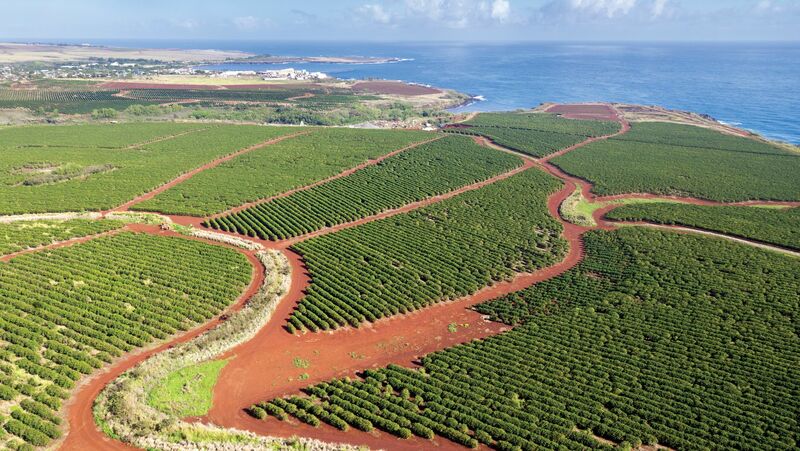 About 3,100 acres on the Garden Island are given over to coffee, under the ownership of one large farm. Production is highly mechanized. 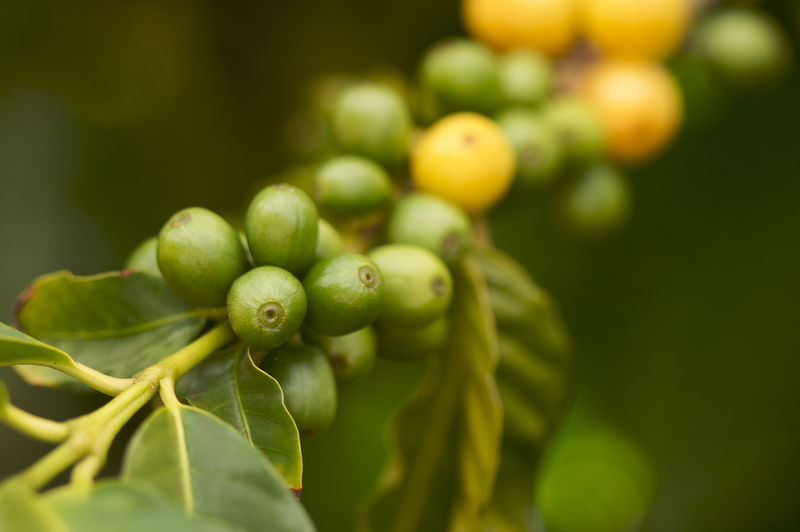 As with Maui, peaberry coffees are often seen on the market.